Providing you with superior real estate services for over 25 years. Anderson & Associates Realty has sold thousands of homes in the Greater Tampa Bay area. When you list your home with us, we will work hard to give it the attention and promotion that is necessary to ensure a fast and profitable sale. If you come to us looking to buy a home, we will take the time to listen to your needs in order to find you a property that will meet your high standards. 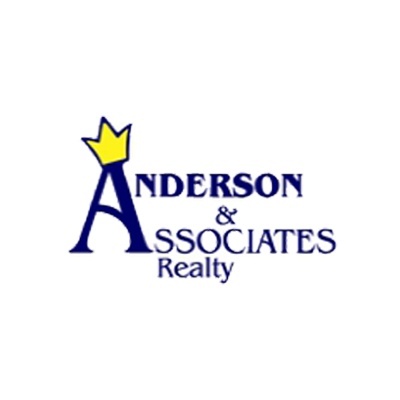 Anderson & Associates Realty Inc. has over 25 years of experience in residential real estate sales, investments, and property management services. Since much of our business comes from customer referrals, you can rest assured that we provide the type of professional service and personal attention that you deserve. At Anderson & Associates Realty Inc., our mission is to professionally facilitate your real estate needs in such a manner that you will want to refer us to your friends and family. With well over thirty years of collective experience in the Greater Tampa Bay real estate market, we can help you make smart choices when buying or selling a property so that you can get the most for your money. Anderson & Associates Realty Inc. will work hard to help you achieve great results! Our expert guidance and the personal attention you deserve will be throughout the entire buying and selling process. Call us today to schedule an appointment. Whether you are looking to sell an investment property or are searching for your first home, Anderson & Associates Realty Inc. is ready to get to work for you. The team with Anderson & Associates Realty Inc.has knowledge and experience that is needed to help you make informed decisions when buying or selling property.